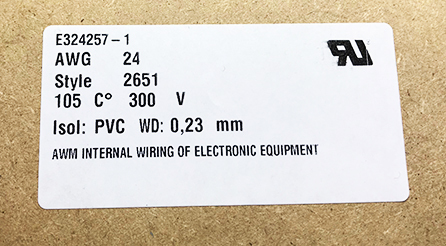 We have expanded our UL certification with several new UL styles for wire & cable. With more than 300 styles certified we now offer one of the highest number of recognized styles for single and multicore cables in the industry. In addition we also supply wire & cable with many other certifications like SAE, NEMA, MIL and ESA/ESCC.